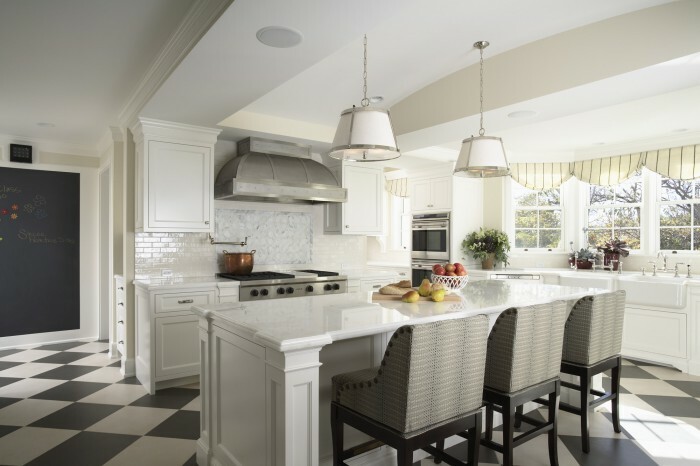 It may be the heart of winter, but our Minnesota Residence farm style kitchen was designed to let the sun shine in! 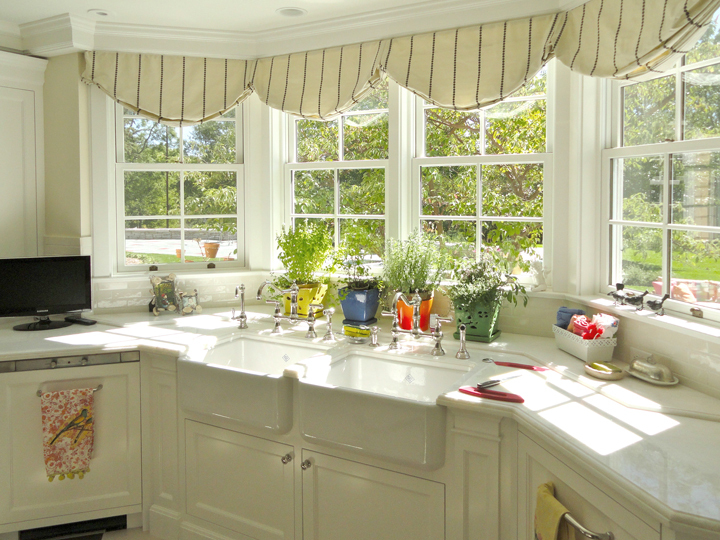 Large dual sinks and faucets make for efficient food prep and clean up, but also keep the charm of the original house. 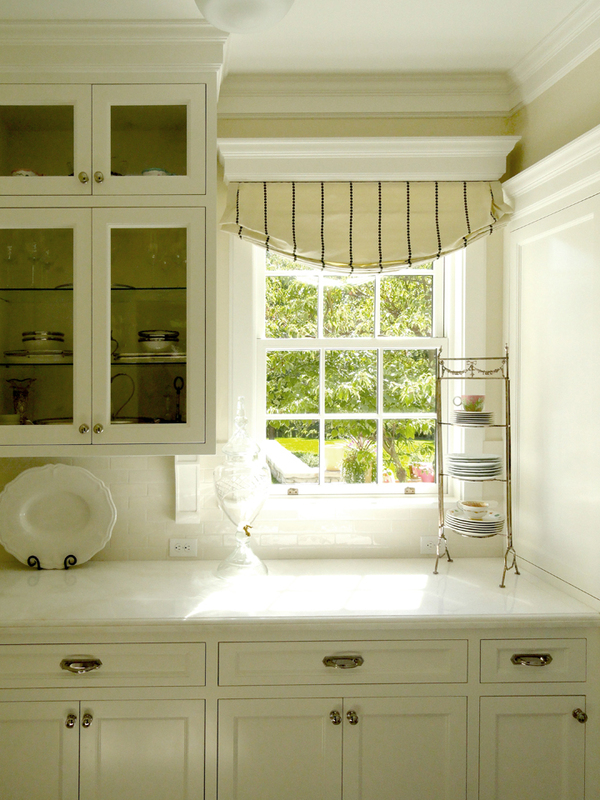 Glass cabinet doors and lots of natural light keep this kitchen timeless and functional.